Habi Kadayawan is one of the newest activities of the Kadayawan sa Davao. 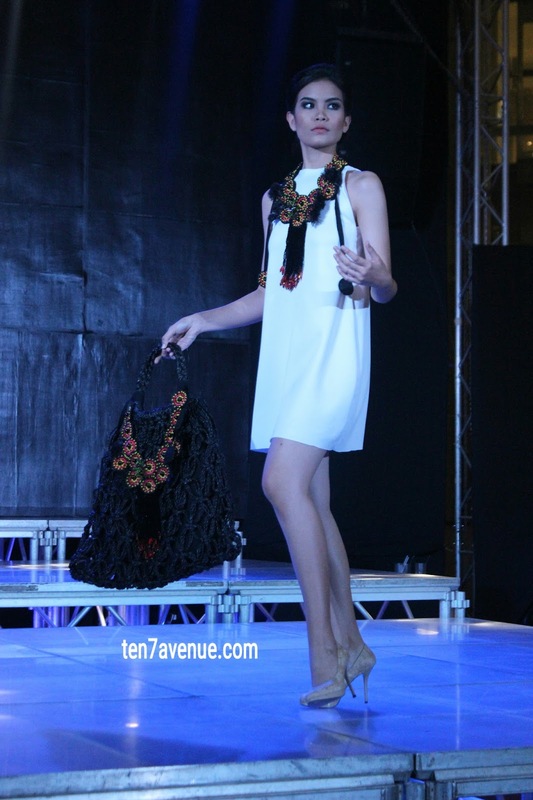 It shows artistry of Mindanao fashion community as to accessories, bags, foot wears and others. 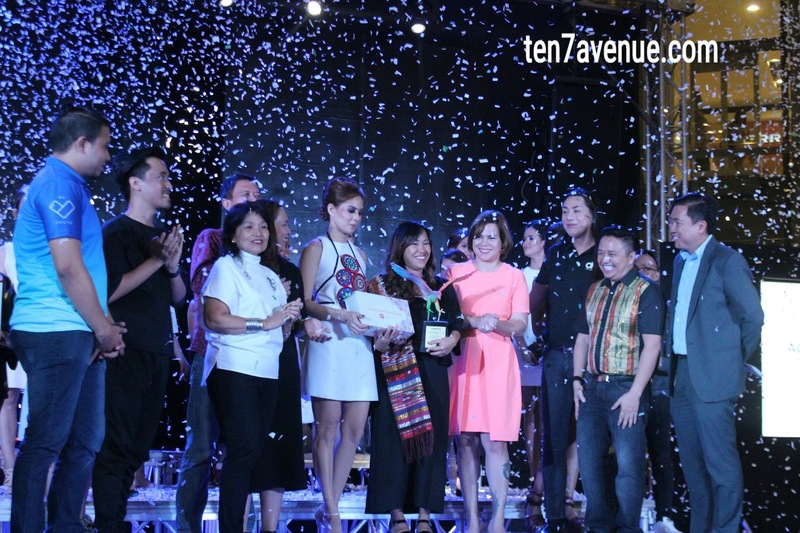 This is also a way to showcase to the world grand designs and inspiration from Mindanao. 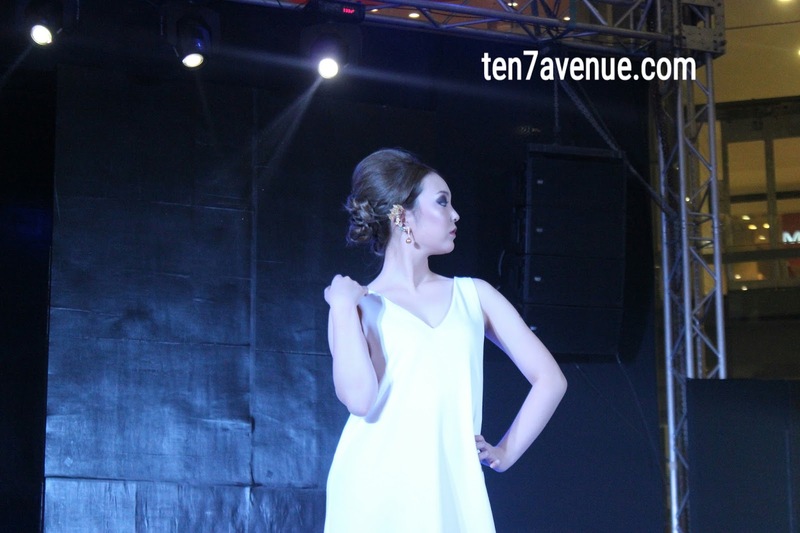 There are fifteen (15) items modeled from thirteen (13) talented designers, and here's the photo gallery. 1) The Mandala created by Carmela Alcantara. 2) Gush Forth created by Andi Amora. 3) Balud created by Lisette Castillo. 4) Sittie also created by Lisette Castillo. 5) Paghuaga created by Bea Abrigo. 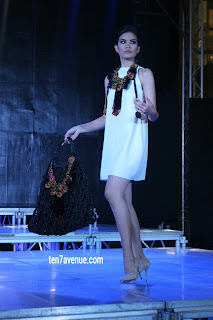 6) Dayaw another creation by Carmela Alcantara. 7) Gi Imokudan created by Goldie Siglos. 8) Manobo Warrior created by Arwin Meriales. 9) Rooted created by Mai Ongkiko. 10) Agung created by Maan Chua. 11) Lawig created by Renee Sinfuego. 12) Vinta created by Lala Chua. 13) Segun created by Jun Artajo. 14) Purmassuri created by Sharen Arriola. 15) Nasabeka created by Yvette Punzalan. 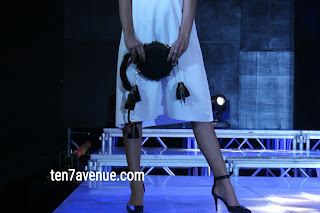 The designs of the accessories are inspired from the various tribes of Mindanao. Among the creations of the designers, only three (3) will be awarded with prizes. 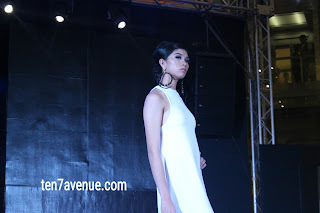 For this Habi Kadayawan edition, Maan Chua emerged as the winner! Her creation Agung is inspired from the agong with intricate hand-woven design. It can be worn to any dress at any occasion. Congratulations! 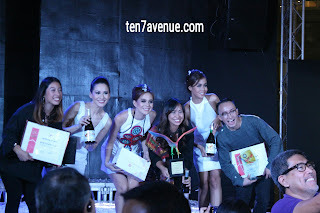 The other two (2) winners are Lala Chua who created Vinta and Jun Artajo who created Segun. Both are footwear with great inspirations, too! 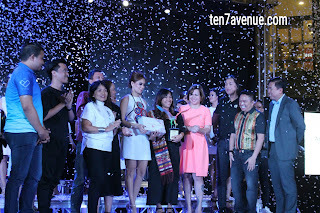 Congratulations and hoping for a next edition of the Habi Kadayawan! Thank you for visiting my avenue, www.ten7avenue.com and if you like this post, share it! This is a great way to share the fashions and accessories. 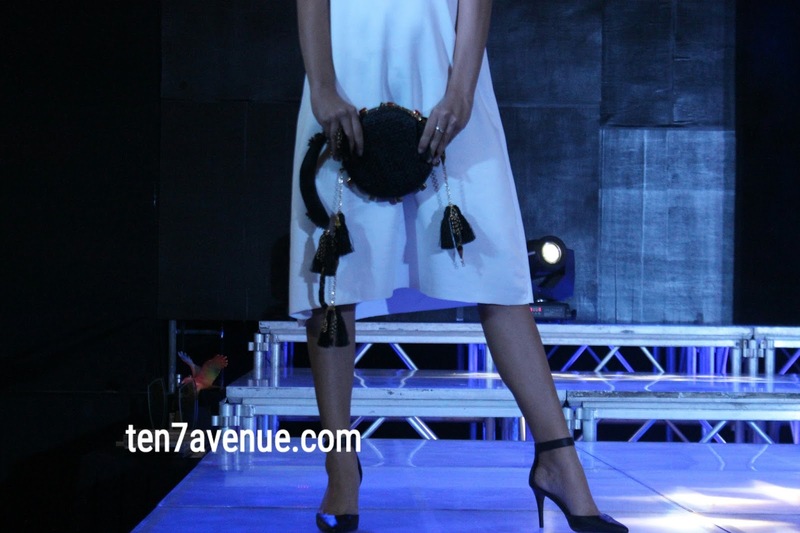 I love how the accessories are inspired by the tribal cultures and the winning choice really is stunning! Some habis are small to view from a distance. It's overshadowed by the dress. In the first I thought it's a fashion show of model of dresses. How nice indigenous products. They are very awesome and fashionable. This products from the Philippines really deserved to be showcased. Looks like a really fun event and festival! I love local craftsmanship! I usually try to buy and support local. wow, this fashion is from tribal culture. Fascinating. I do not know much about the area you have referred to. Maybe you can expand more in future posts for readers like me. So stylish and fashionable.. I'd love to wear these and be stylish.. Lovely fashion to showcase!